This isn’t an easy question to answer for everyone at once, yet as marketers we get asked to do it all the time. Fact is: There is no repeatable framework for all situations. The combinations of different opportunities, needs, budget restrictions, and roadblocks faced by digital marketing leaders are endless. That said, here’s my best crack at it. This post explores the many ways a brand’s maturity influences the effectiveness of certain marketing channels and strategies. Knowing where a brand is in its lifecycle gives some important clues as to which goals and marketing channels that brand should be investing in. Where Should You Start On Your Website? I’ve provided much more detail in this post to certain areas specific to growing and established brands. Most of the businesses Inflow has had the good fortune to work with are either growing or established. Also, by definition, the “start-up” phase doesn’t last long, and most don’t survive it, therefore I cover it less. Particular attention has been paid to the Search Engine Optimization section because that is where I have the most first-hand experience, though I have worked across each one of the digital marketing channels discussed below. 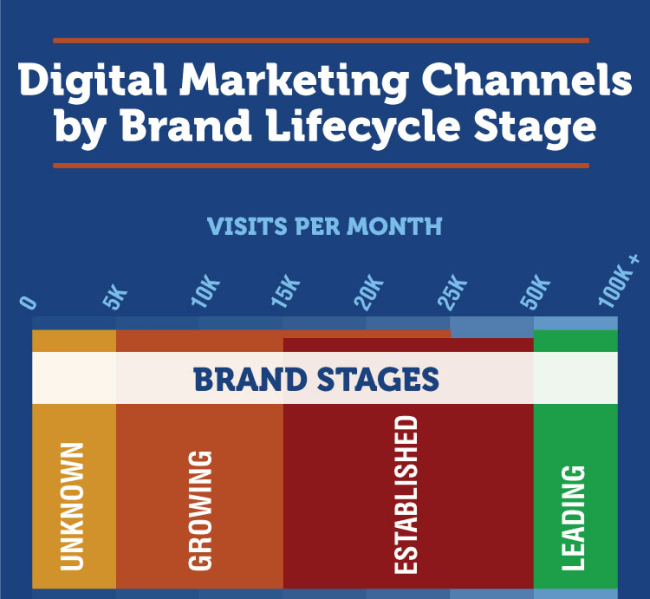 The image below is a portion of this infographic, with the colors corresponding to the Brand Lifecycle Stage portion of the graphic above. Click to see the full infographic in a new window. 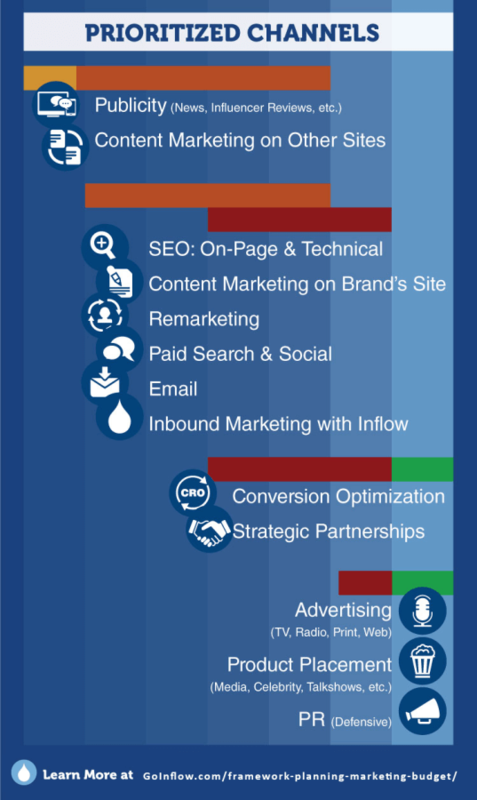 This is not an exhaustive list, but covers the marketing channels responsible for the vast majority of traffic and sales for most businesses online. We’re going to discuss them here today. All marketing is content marketing. It is not a stand-alone channel. Really, no channel can “stand alone” these days, but this one in particular tends to weave its way deeply into the others. At different times in a brand’s lifecycle, content marketing may take many forms. Social is content. 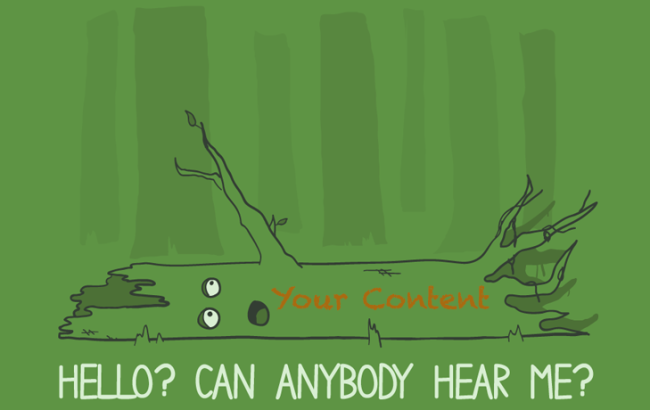 Conversion rates can be optimized through content. Publicity, PR and Advertising are all based on content. 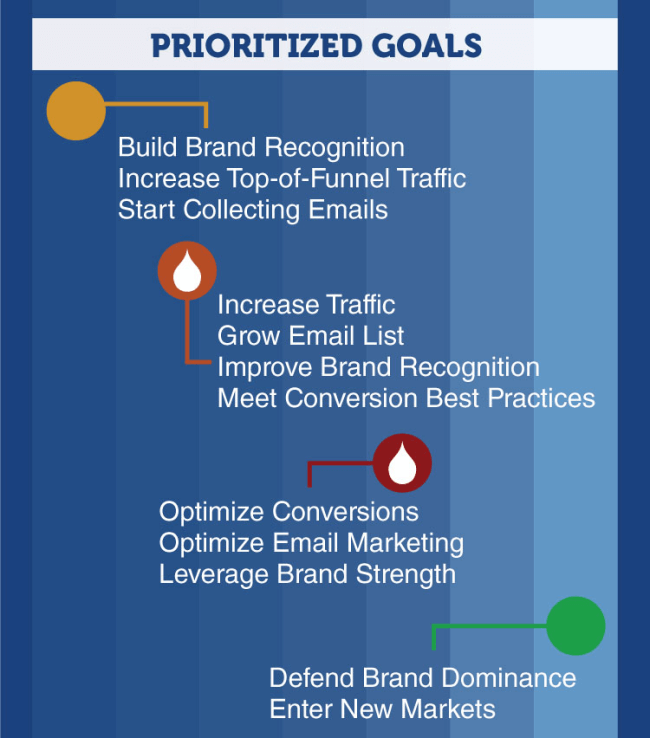 Prioritized Goals for Digital Marketing by Brand Lifecycle Stage. New brands use content to introduce potential customers to what they have to offer, and to their brand. This is often done through the media using public relations techniques, like connecting your story to one that is already making headlines. Because the brand is new the media may be interested if they have a good story to tell – especially if the brand has created a new product category, or are disrupting their industry in some way. Another common strategy for new brands is to leverage the strength of another, more established brand, by contributing free content. It makes sense to put your best content on a non-competitive industry leader’s website if you are a new or growing brand. This is for several reasons. Your domain may not have the authority needed to rank for top keywords. Publishing on a more established domain allows you to build that domain authority with high-quality external links while leveraging their ability to rank better for the keywords in your content. Publishing on a more established domain allows you to inherit some of their traffic and following, reaching entirely new audiences and markets. Meanwhile, a new blog’s audience will consist mostly of the author, team members, friends and family. As the brand grows and begins to publish more 10x content on its own domain, promoting that content through other channels becomes increasingly important. Marketers can use content amplification tools and strategies to reach a wider audience and drive traffic directly to their domain. 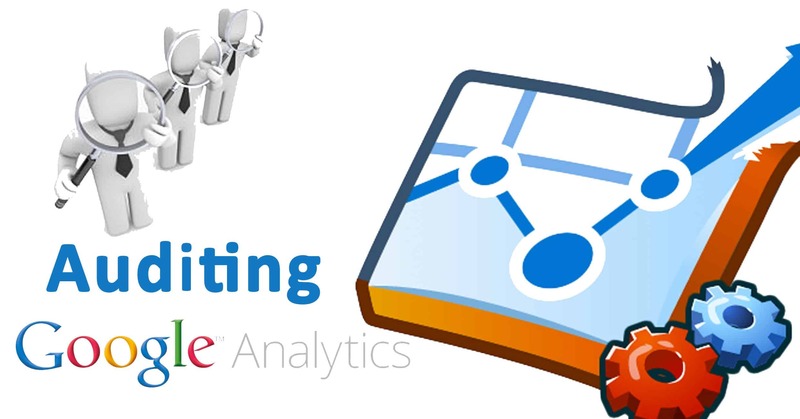 Remarketing and Paid Social become viable as the growing brand receives more traffic. Both are often great ways to drive pre-qualified traffic directly to new content in order to amplify its reach and/or drive conversions. The more traffic you have, the more you can remarket to and the more segmented you can make those campaigns. This could go on through every channel… The point is that content marketing is inseparable from all other channels, and from any stage in a brand’s growth or customer’s buying cycle. 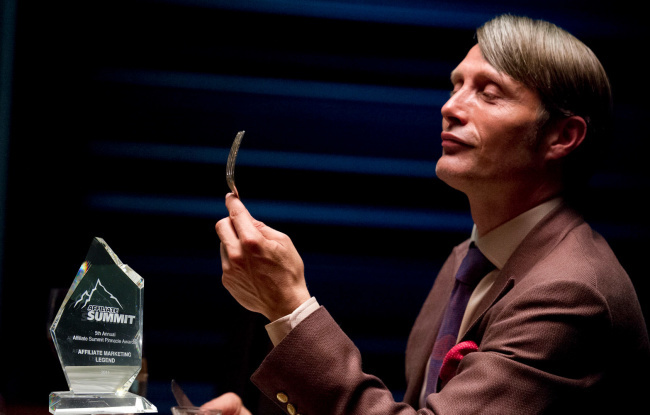 The phrase “Content is King” has earned its place as a cliche’. Getting the fundamentals of SEO is a must for businesses of any size. This includes hosting the site and managing the content on platforms that have SEO best practice built-in. We refer to this as “Technical SEO”. Technical SEO should be addressed before launching a new site because it affects site architecture and many core platform issues. Once launched and verified to follow best practices, technical SEO becomes more of maintenance issue. New businesses with a local presence need to get their “Local SEO” in order right away. Fortunately, it mostly involves making sure your Name, Address and Phone Number (NAP) is consistent everywhere, including major data suppliers and other citation sources. Brands with brick-n-mortar locations have a need for more detailed and experienced local search optimization. I once had a client who produced instructional videos within a certain industry. …let’s say basket-weaving. There are dozens, if not hundreds, of well-known basket-weaving instructors and celebrities out there, each with their own following. OK, maybe I should’ve picked a more popular niche. It was a new brand with something new to offer: An entire site made up of expert basket weavers offering free advice, including high-definition tutorial videos and interactive live-chats, as well as forums, video commenting and rating… The few basket-weaving enthusiasts they had on the site were not interacting very much. Conversions were low and attrition was high because they didn’t have the critical mass needed to become an active community, which was at least half of their value proposition: Premium Basket Weaving Community where you get direct access to the basket-weaving gurus you’ve been reading about in magazines. The problem was that basket weavers didn’t really know there was such a site like this. If they wanted to see a basket weaving video they’d either go straight to YouTube, or Google “basket weaving videos” or “basket weaving instructions” “…tutorials” “…courses” and usually end up either on Youtube, or something local, like the YMCA or community college’s “basket weaving 101” page. If they knew such a thing existed, they would search for it and pay for it. But they didn’t know it existed so we had to take a different route. By far, the most effective strategy here would involve a publicity campaign of some sort, but we’re talking specifically about SEO in this example. The site was too new to rank for “basket weaving videos” or “basket weaving tutorials” which is what was in their original marketing plan. Eventually they got there, but at first it made sense to tweak that strategy for their brand’s lifecycle stage at the moment, which was “newbie in a competitive landscape”. We focused instead on the individual instructors. Heavy emphasis was given to ranking for “Jo-ann Smith Basket Weaving Tutorial” or “Bill Farley Basket Weaving Videos” and only the home page was really optimized for short-tail keywords – typically combined with the brand in terms of what they showed up for (e.g. 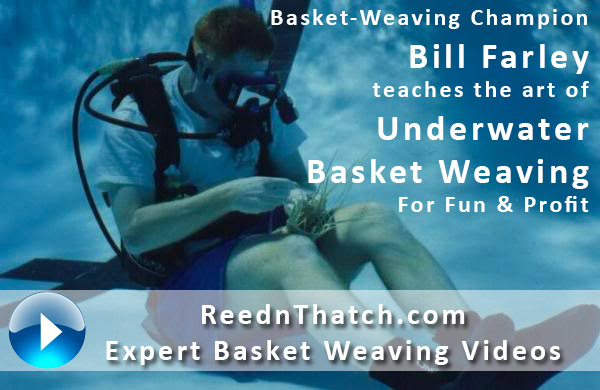 “ReednThatch.com Basket Weaving Videos”). The phrase – If you build it, they will come – doesn’t ring true in eCommerce. Even if you have an awesome product, like expert basket-weaving videos. Most new websites are not going to have the domain authority to rank for anything but branded and long-tail keywords. As the brand gains more publicity, links, traffic, and domain authority grow, which makes “On-Page SEO” much more profitable by allowing them to rank for better keywords. OnPage optimization usually refers to things like Title Tags, Meta Descriptions, Header Tags, Image Alt Attributes, and keyword use. It also includes overall user experience and content quality issues. With an established brand it is possible to obtain, and somewhat control, enhanced search results like Answer Boxes and the Knowledge Graph. Here’s more about that topic. It also becomes much easier to rank for short-tail keywords providing the content and user experience are good matches for the search. By the time your business is considered a leading brand in its market you can rank for just about anything you want. SEO is still important, but at this point your main job is to make sure nobody else who touches the website does anything stupid (from an SEO perspective). For example, you’ll be making sure your hard-earned domain authority doesn’t go down the drain during a site migration, or that rankings don’t tank after a platform change. This also includes paying attention to Analytics and Webmaster Tools alerts, researching new opportunities like Knowledge Graph Optimization, and making incremental improvements on key landing pages. According to Mr. Ries, most marketers confuse brand building with brand maintenance. “While a hefty advertising budget might be needed to maintain high-flying brands like McDonald’s and Coca-Cola, advertising generally won’t get a new brand off the ground,” writes Mr. Ries. Instead, he recommends publicity for new brands. Publicity is something a brand uses early-on because they’re new and people care about new things. PR and Advertising are channels a brand uses once they’re established and no longer getting free publicity in a positive light. Ries compares an established brand’s advertising budget with a country’s defense budget: “All of its tanks, planes and missiles just keep a country from being overrun by one of its enemies,” he writes. A large brand’s massive advertising budget doesn’t buy them much, other than protection from losing their market share to competitors. Up-and-coming brands can’t afford to spend marketing dollars without a more direct ROI, and large brands use that to their advantage. Spin-off brands (think the Procter & Gamble or Kellogg’s many brands) are the best of both worlds for elite businesses. They benefit from the publicity of a new product launch, but also have the enormous financial backing needed for the elite arena of traditional broadcast advertising. I think there is definitely room for paid advertising for new brands, as long as the KPIs make sense. What is the purpose of these ads? If it’s to get someone to buy a pair of shoes from a site they’ve never heard of, you’ll be completing directly with some of the biggest paid advertising budgets in the world. If it’s to raise awareness of your brand and communicate your unique value proposition (i.e. ‘Hey, we’re not Zappos or Amazon and you can’t find these shoes in the mall. Only cool kids wear our shoes.’) – then paid advertising sounds like a good channel providing you take advantage of the many hyper-targeting opportunities available to online advertisers these days. Not everyone needs a mobile app. In the vast majority of cases, a responsively designed website that looks and works well on all common device types is all you need until you have an established brand. 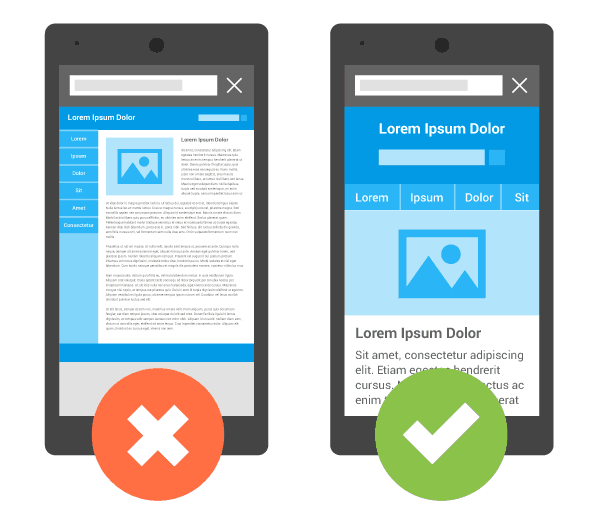 The quickest way to achieve a mobile-friendly user experience on most sites is a responsive design. This simply means having a page that looks good and provides a good user experience on all major device types and common screen sizes from a single URL. Adapting the layout is often achieved by using flexible, proportion-based grids, fluid images, and CSS3 media queries. The next step up from there is “dynamic serving,” in which a brand provides a different experience to different users based on their device type. Responsive design and dynamic serving are not mutually exclusive. You can have a responsive website that adjusts to the dimension of the visitor’s window, while also dynamically serving a different experience (e.g. hiding some unnecessary elements from mobile users to speed up load time, increase conversions and improve UX) to users on mobile devices. Alternatively, the site doesn’t have to be responsive at all if you dynamically serve a mobile-first designed website experience to mobile users, and a desktop version to desktop users. In this case, it would be on a completely separate code base. Preferably a good user experience will occur on the same URL, regardless of device. For more information about mobile best practices for SEO, click on the image above. The bottom line is a brand must provide a visually appealing, functional, intuitive experience to visitors no matter what device type the visitor is on. If you don’t have that yet, you should probably move Mobile to the top of your priority list. 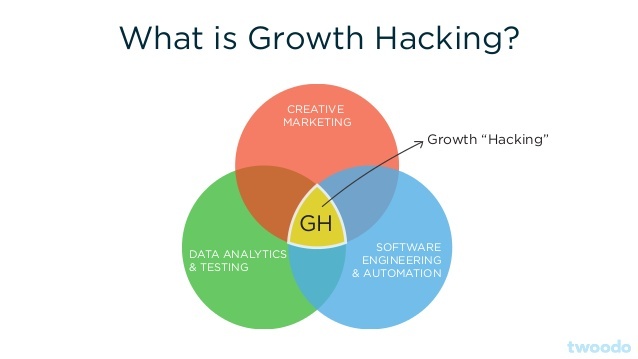 You see a lot of growth hacker venn diagrams out there that have GH in the middle of creative marketing and development. They leave out analytical marketing, data-driven, tech-savvy… This image from Slide 8 of a presentation by David Arnoux is the best I’ve found. The presentation (click the image) also includes 97 slides of his growth hacking knowledge. We agreed on a strikeout compromise. This “channel” is highly relevant to startups selling software as a service (SaaS). It involves using data analysis and creativity to reach an audience of critical mass as quickly as possible. The reason “channel” is in quotes above is because growth hacking is more of a mindset for how to best utilize a limited marketing budget across many different channels, most of which are described in this post. Exclusivity: Soft Launch the product to a select group of beta testers, followed by industry influencers and celebrities, followed by power users, and finally the general public. Scarcity: Beta testers can invite up to 5 people. No more. Ties in with Exclusivity. Facebook used this technique when they allowed users to give out a certain amount of hugs each day. Publicity: See the section on publicity above. Networking: Automatic “Invite Your Friends” steps during the signup process. Or earning points by inviting friends. Baked-In Promotion: Whether it’s baked-in content promotion tactics like the ones described here, or something like the gamification of sharing with friends, the general idea of banking in promotion is that your visitors/users/customers does some of the brand’s marketing for them, making it a very ROI-rich strategy for startups. Marketing Automation: Leveraging technology to create efficiencies and deliver a more personalized experience to contacts, leads and customers. Examples include the use of platforms like Marketo, Hubspot, Pardot and Klavio. Learn more about these here. Or it could be done piecemeal, for much less, using tools like Unbounce, Vero, Zapier, IFTTT, MailChimp, Google Apps/Drive, Wufoo.. This is another channel that provides value throughout the entirety of a brand’s lifecycle, but in very different ways. It is also highly customizable by brand, with different businesses finding more or less value in each social platform. The place to start with social is developing a very clear goal. And if the brand isn’t fully established yet, that goal probably does not involve direct sales or even lead generation. 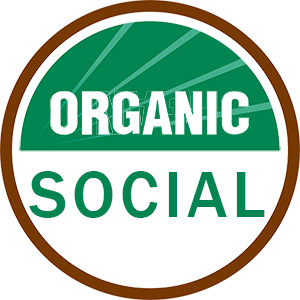 Social often plays a key role in “growth hacking” strategies for startups. Unknown and Growing brands need to establish and grow their social presence by contributing in meaningful ways on the platforms used by their audience. The goal here is to increase brand exposure. Sometimes brands will hit the jackpot on social when it comes to actually converting those visitors. This is rare. If you look closely, most of the time there is some “publicity” behind the success of these campaigns. Other times it’s just a lucky fluke. The good news is the more you incorporate social into your overall marketing mix, the better you’ll get, and the more likely you’ll be to get lucky with a viral campaign. Luck, after all, is a mixture of hard work and the ability to recognize when an opportunity comes along. Established brands can continue to use social, of course, but by now a big chunk of that audience will hopefully be email subscribers so the brand doesn’t have to rely on this channel as much with all of the various rules and regulations around marketing on each one. Established and Leading brands may also have a better chance of actually selling something directly through organic social, but these days Facebook, and other platforms, are moving toward a “pay to play” model for businesses. Often times with new brands we find either there is no demand for their brand or primary keywords (yet), or those keywords are too expensive to bid on effectively. Furthermore, new sites do not have the benefit of large “cookie pools” from which to launch effective remarketing campaigns. Paid social is a good way for new brands to get a following started, if set up correctly. The key is not to try to get conversions on your site, but to use the budget to grow your following on the social platform so you can leverage it to amplify the reach of your content marketing efforts as the brand grows. Growing and established brands can typically find a lot of ROI in paid campaigns if they are set up correctly, monitored, and continuously tweaked for optimal performance. A good place to start would be to bid on your branded terms. These keywords should be cheap, and will allow you to dominate the SERPs above the fold and protect traffic loss to other sites like reviews, competitors and third-party domains. There is a fantastic eight-part series from Lori Welman on Search Engine Land, which covers Brand Bidding & PPC Optimization if you’d like to learn more. By the time a brand is established it should have a decent sized email list, which can be used to develop custom audience lists on most social sites. This is a highly effective strategy for paid social advertising. If tracking pixels were installed, the brand will have an opportunity to “re-market” to people who visit their site. Yes, these are the annoying ads that follow you around the web. 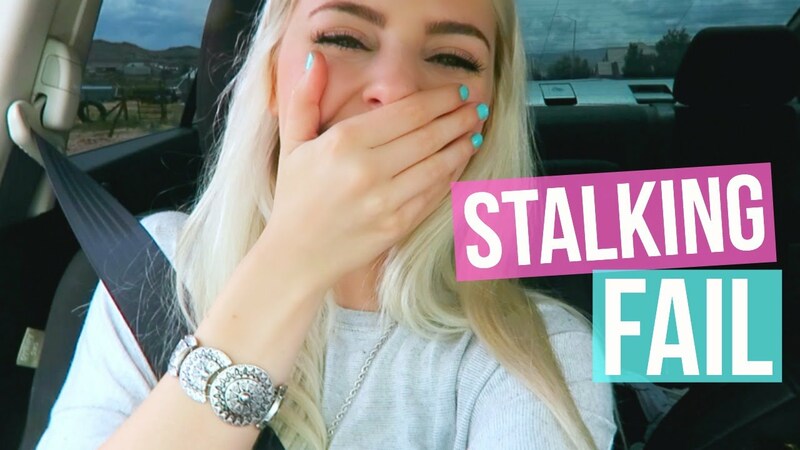 We do not recommend stalking people and being creepy, nor do we recommend remarketing to recent customers and showing them what they just purchased. Here’s how not to do the first (hint: “The best retargeting strategies often target Micro-Outcomes!” And here’s how not to do the second. No time is too soon to follow Conversion Optimization best practices, or to listen to visitor feedback, and make common-sense changes to the site. But when it comes to proper “testing” there really needs to be a minimum amount of traffic or conversions to make those findings trustworthy. Testing is made on a conversion # basis, not a site traffic basis. A site with millions of monthly visitors is great, but if the goals being tested against only has 100 conversions a week, it may not be worth testing. On the opposite end of the spectrum, testing checkout pages means low traffic, but high conversions. Even if you only have 500 visitors to the checkout page, as long as 200 of them are converting you could test two different variations of that page. Keith also published How To Prioritize Your Website Testing recently, which would be a good article to follow-up with if you have enough traffic. As the cost/benefit to doing SEO returns a lower ROI (all of the low-hanging fruit has been picked, and traffic has grown substantially) it begins to make more sense to optimize your existing traffic for better conversions, as opposed to driving more low-converting traffic into the top of the funnel. Should one spend $10,000 on PPC, social and SEO in order to drive 20,000 new visitors at .50 cents per visit (not a bad CPC), or should one instead spend $10,000 on conversion rate optimization (CRO) in order to increase conversion rates from 1% to 2%? To answer that question, we need to know a few more pieces of information. Let’s say the average order value (AOV) is $100. We won’t worry about lifetime value (LTV) for the sake of simplicity. The site currently receives about 100,000 unique visitors per month. Driving 20,000 new visitors into the top of the funnel over the course of one month would result in 200 checkouts at about $100 each for $2,000 in new revenue – an $8,000 loss. Raising conversion rates by 1% without adding one additional visitor would result in 1,000 additional checkouts from the original 100,000 unique visitors. With an AOV of $100 that gets you a nice $90,000 return on your $10,000 investment. Does this mean Conversion Optimization is always the best choice? Absolutely not. The fewer visitors you have, the less effective it will be, making CRO (beyond basic best practices) a poor choice for most new brands. If your conversion rate is already at, or above, industry benchmarks (~3% – 5% for most eCommerce) you may not have as much to gain – although continuous testing and improvement is still highly recommended. I made the mistake of ignoring email as a marketing channel for most of my career. It wasn’t SEO. It seemed spammy. These days I see that email is actually the way many people prefer to receive communication with commercial intent. With tightened social post restrictions and the increasingly shrinking reach of organic social posts due to algorithmic factors beyond a brand’s control (in order to drive more revenue into their native ad platforms) it makes sense to bring the conversation over to email where you have more control of the conversation. New brands can grow their email list relatively quickly with strategies like using gated content, give-a-ways and strategic partnerships (e.g. buying space in a non-competitor’s newsletter within your industry). However, all of these things are an uphill battle at first. Even the growth …ers using clever strategies like signing up for VIP, early adopter, limited edition, beta superstar access (oh, and invite your friends to show them how cool you are) need to generate enough publicity to drive traffic to that signup page. Most new brands should make sure it’s easy for visitors to sign up to their email list (newsletter, blog, premium email content…) without having to make a purchase. A new eCommerce brand will probably gain more (and higher quality) email addresses by getting new customers than by delivering gated content. I ran a give-away contest on Pinterest for a new clothing brand in 2015. It was based on a strategy I came up with to grow their virgin email list, and I realize now why it didn’t work. My mistake was assuming people knew, or cared, what this brand had to offer. We didn’t even put the clothes in the promoted Pin ad, opting instead for a “Bad Santa” illustration that would appeal to their heavily tattooed audience of motorcycle enthusiasts. The problem was that nobody knew the brand, so nobody knew what kind of gear they stood to win by entering. As a result, nobody cared and nobody shared. Had we included a lifestyle photo instead of an illustration, it may have helped. But overall, this was not the best strategy for an unknown brand. A better strategy, and one that ultimately worked for them, was growing brand recognition through publicity campaigns, and capturing emails with “% Off First Purchase” offers shown to first-time visitors. 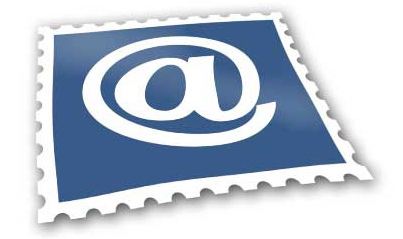 As brands grow their email lists often become one of their greatest marketing assets. As long as they take care of it, this channel is what will keep the lights on when times are tough, or help them set new records when things are going well. Marketing automation platforms aren’t cheap. They probably aren’t going to provide a great ROI for new brands unless automation is an integral part of the business strategy (Large Purchase B2B, inbound marketing agencies…), but growing and established brands will find a goldmine of opportunity here. Simple things like a “welcome series” for new contacts and “cart abandonment recovery” emails can be implemented quickly using tools like Klavio and Marketo. Given enough traffic, these campaigns will usually yield a nice return on investment with very little ongoing maintenance. B2B organizations will find automated lead nurturing features in systems like Hubspot useful in warming up contacts before algorithmically marking them as “sales qualified” based on customized actions and “lead scoring”. But again, a certain amount of traffic (or very high AOV) is needed to make these opportunities viable for most businesses. I don’t like this channel for most clients. It cannibalizes other channels, but with a lower markup since you have to pay the affiliates, who have to be policed constantly so they don’t steal your traffic, steal your content, commit fraud, or harm your brand. Be sure the affiliate marketing channel makes sense for your brand, and that it doesn’t harm search traffic by disseminating duplicate content and cannibalizing good links. By the way, I once caught an Affiliate Manager for an established brand contacting people who had linked to the brand either organically, or through my SEO team’s elbow-grease, and talking those people into turning their pagerank-passing, SEO-assisting links into margin-killing, SEO-useless affiliate links. You can probably guess how her bonus was structured. This is important at all times, but you’ll get different mileage out of the activity depending on where your brand is in its lifecycle, and which industry you’re end. Networking is one of the most important things a new consultant can do. But for a new “brand” it can be difficult to negotiate strategic partnerships since you do not yet have much to offer the other partner. This is also important during all points of a brand’s lifecycle, but may be most effective for growing brands. Overall, the best thing you can do to get good referrals and free, positive WOM marketing is to have excellent customer service. The above list of channels is neither complete, nor prioritized in a way that would be applicable to every situation. Likewise, the above image is a static snapshot of one approach that would likely apply to most situations. There are many ways to prioritize marketing channels for your business. One way to come up with a personalized plan is to work your way through each of the factors below. Some are probably going to be far more important to you than others, depending on your situation. Some things are easy to implement, and have a high potential impact. This is where you want to focus first. But what about after that? What is complicated for one team, may be easy for another, and vice versa. Prioritize by ROI potential, then further prioritize by easy of implementation for your team. Do you need to see ROI on more affordable projects before taking this one on? Are you currently suffering from a search engine penalty? How many months do you have before you need a return on your marketing investment? Is this an emergency? Are people in danger of being “let go” if you don’t turn this around within the next few months? How soon do you need to see the ROI? Some channels are longer-term investments than others. Until you can report on success metrics, performing Analytics Audit and implementing those recommendations should be a top priority. Is it an ongoing or one-time expense? Can it be at least semi-automated in time? It may take time to learn a marketing automation system and set up the necessary workflows, segmentation rules, etc… But the idea is that it saves you time by automating these tasks in the long run. Answering the questions for each section will give you an idea of where to start focusing marketing efforts for your site. There is no substitute for a full SEO audit, including technical and on-page factors. When should you do an SEO Audit? Unless you have had one of these within the last year or two, it is often the first place to start for growing and established brands. How does the site look and operate across browsers, screen sizes and device types? Is it easy to “convert” on all devices? Covered in more depth with a Content Audit, how is the overall user experience with regard to the content found on the site? Is it mostly SEO focused, or written for human visitors? Are there walls of text, or are there plenty of images, videos and rich formatting? Does the content provide what it promises to provide in the Page Title, meta description and the keywords for which it ranks? Is it obvious to the user what they should do next to accomplish their goal on the site? When should you do a User Experience Audit? If you’ve never had one, now is a good time. In general, if you notice low pages-per-visit, low time-on-site, high bounces, low conversions rates, a drop in rankings… these are all red flags indicating a poor user experience. A UX audit can be done on it’s own, but is often combined with SEO and Content audits. 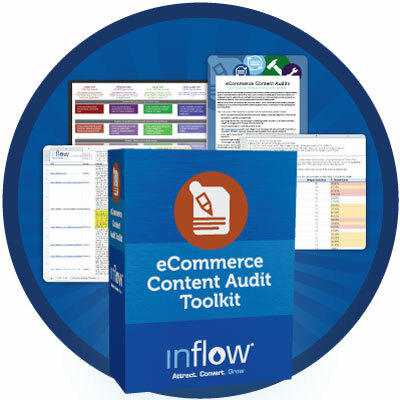 Content Audits have consistently proven themselves to provide quick, substantial ROI for websites with tens-of-thousands or more pages. I have written extensively on the topic, as have others. Rather than re-hashing what has already been explained better elsewhere, allow me to link to a few resources. In general, the longer your site has been around, and the more pages you have in Google’s index, the more likely it is that you’ll benefit greatly from a content audit. For eCommerce sites in general, any time your have more than twice as many indexed URLs than you have Skus (not counting blog pages) it should be a red flag. An easy guideline for most sites of types is the ratio of pages receiving traffic and/or contributing to conversions Vs those that don’t. If you have a high percentage of pages (25% +) on a large site (thousands + pages indexed) that have zero links and zero traffic from external sources, a content audit is almost always going to provide a decent return on your investment. While not listed as a “channel” it is obvious that having a properly set-up analytics package is paramount to the success of the other channels. 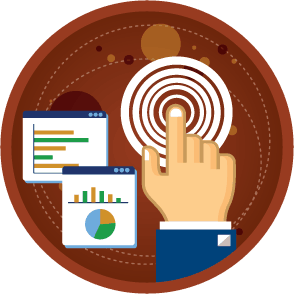 When should you do an Analytics Audit? Whenever there is any doubt about whether you are correctly tracking everything that needs to be tracked, and that you can trust the numbers. Without confidence in your analytics package you can’t have confidence in your strategy. When should you do a CRO Audit? If you have several thousand or more visitors per month and a visitor-to-conversion (purchase or lead) rate of less than 1% you stand to gain a very solid ROI from conversion rate optimization. Whether you’re doing paid search, remarketing or paid social in-house, or have been using an agency, it never hurts to get a second set of eyes on it. Paid campaigns have a way of being put on autopilot after awhile. When should you do a PPC Audit? It is possible to use success metrics for this, like return on ad-spend (RoAS), but just because you’re doing good, doesn’t mean you can’t be doing better. For this reason, similar to the SEO Audit, if you haven’t had a complete audit of your paid campaigns and strategy in the last two years it is probably time to have a fresh look. By now you will hopefully have lots of thoughts about how you might prioritize marketing channels going forward. There are many ways to prioritize opportunities: By cost, your ability, timeline, ROI calculations based on whatever data you have… In short – it isn’t always easy to make an informed decision. Your brand’s lifecycle stage is one framework to consider when choosing where to invest you marketing budget.